"This is one of the best eBooks I've read. 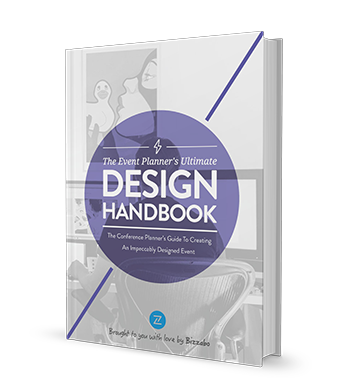 The lessons on event design are well written and helpful. I highly recommend this eBook." "I enjoyed every minute of my reading! Super insightful!"